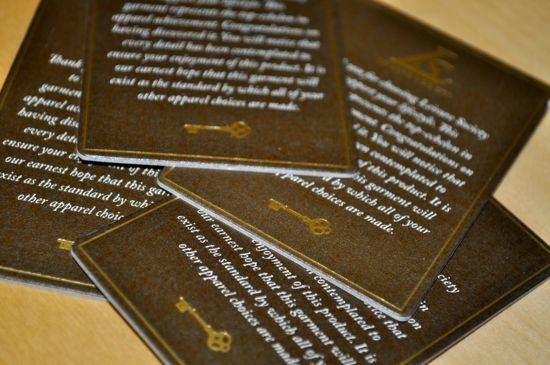 One of the companies that was an obvious standout this past year at the PGA Show was Leisure Society. I was extremely excited while looking over the samples and although the company is relatively new, it appears that they have the high-fashion golf apparel segment dialed. I’m a design junky at heart and I have a soft spot for companies that make subdued, modern, and high-quality clothing. It’s rare that I find more than a handful of pieces throughout an entire line that I would be happy to wear regularly out on the course. 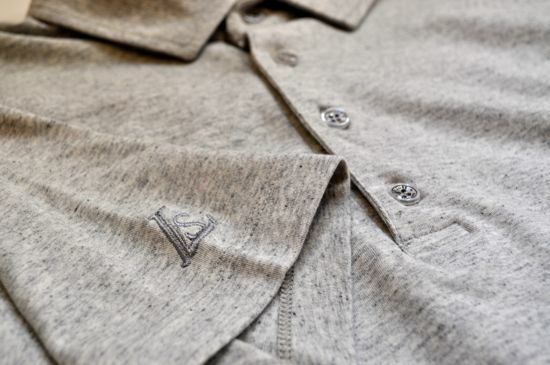 There are very few apparel companies in the golf world that I get really excited about – but Leisure Society has earned a spot on my short list. Part of the reason that Leisure Society has won me over is that they seem to have found the perfect combination of style, attitude, and a deep respect for classic design. All of the pieces that I’ve seen and worn have been well-crafted and created with a deep attention to detail. The design of the clothing is classic enough to wear out golfing at your local club and also stylish enough to wear around town. The Sportswear Collection is the perfect combination of design and performance. These aren’t pieces that you would wear out during 100+ degree temperatures, but they are perfect for the current mild temperatures here in the early Fall in North Carolina. The pieces that I reviewed were mostly premium cotton (two shirts were 100% cotton and one was a cotton/poly/elastane blend) and wool (the shorts and pants are a wool/elastane blend). For the shirts, I tested out the Jaybrook, the Dover, and the Bergen. All of the shirts are excellent quality and have held up well. 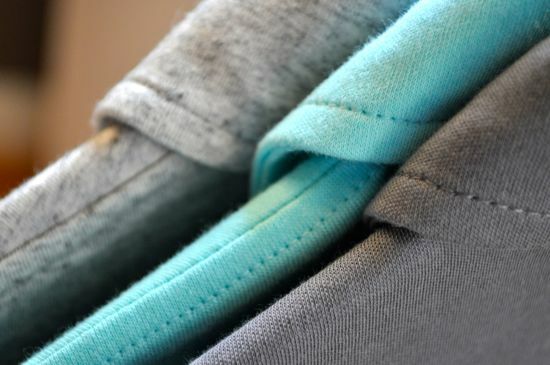 The Jaybrook and Dover are medium-weight 100% cotton pieces that easily straddle seasons. 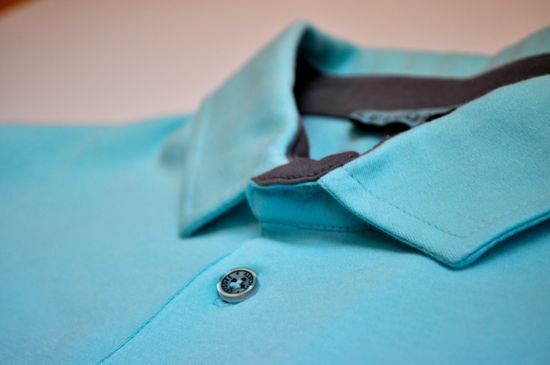 The Bergen is a blend of materials and is on the thicker side for a golf polo. The inclusion of the elastine in the Bergen results in an ultra-premium feel and makes this the perfect fall shirt. 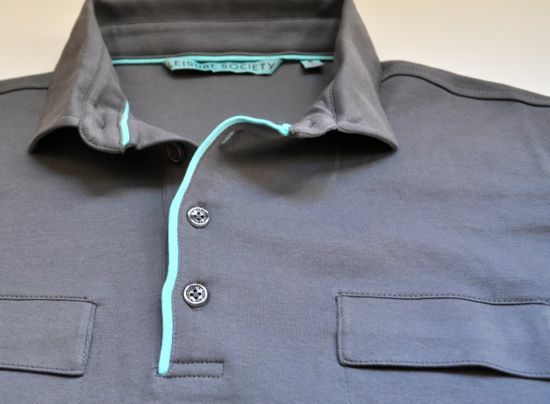 As far as sizing for the polos – they fit comparable to the rest of the other manufacturers that make polos for the US market. 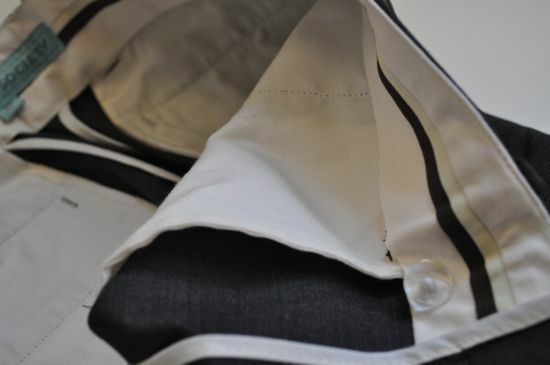 The Bergen did have noticeably different sizing and fits a bit smaller than the pure cotton pieces. The sizing difference isn’t enough to recommend going up or down in size – just be aware that it’s a slightly slimmer and shorter fit. The belts were both excellent quality with great attention to detail throughout the designs. 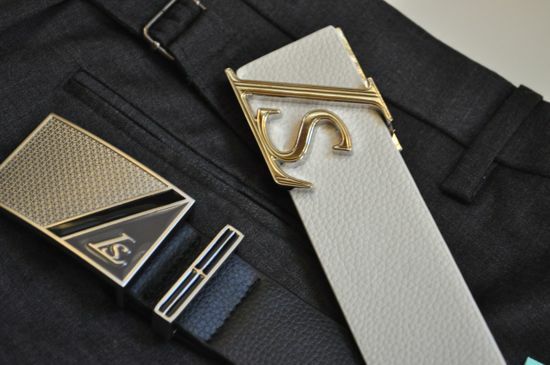 The LS Monogram belt is an interesting concept because the belt overlaps with the right side tucking under instead of over. This sounds a bit strange in writing – but it’s an excellent idea and gives a unique look and feel to the belt. 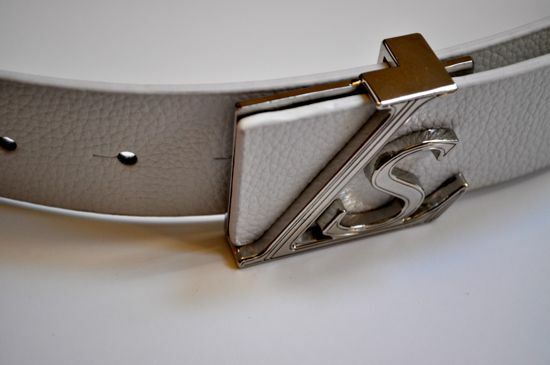 The Horizicon belt is also great with a beautifully etched pattern throughout the buckle. 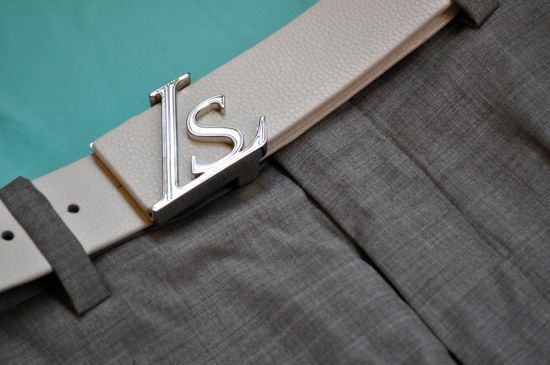 The LS Monogram belt is a bit wider than the Horizicon and both belts are made of top-grade leather that feels great. 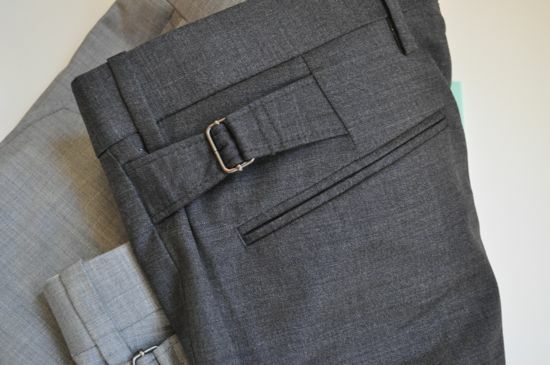 I also put the Heirloom Shorts and Heirloom Pant to the test over many rounds. I’m a huge fan of wool and these pants and shorts are some of the best wool I’ve owned. The material for the Heirloom pieces is a thinner wool that does a good job of keeping in just the right amount of warmth while also maintaining the best look I’ve seen in a pair of shorts / pants in a long time. The shorts and pants are timeless pieces and I’m tempted to wear them every time I’m heading out of the house to go golfing. 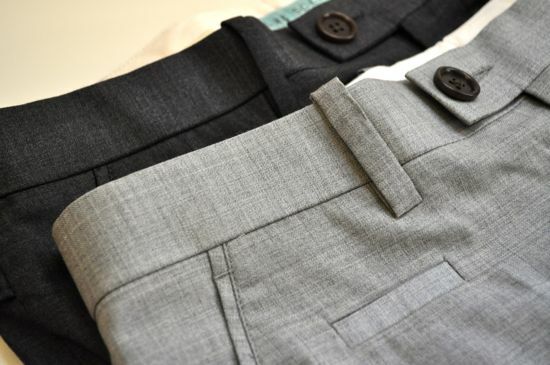 The sizing for the pants and shorts is inline with major golf manufacturers and the fit is a great slimmer fit that still offers great flexibility. 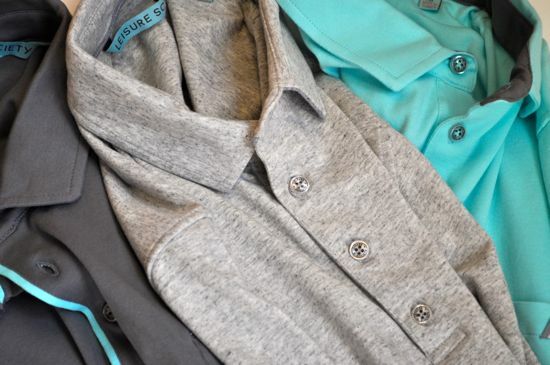 Leisure Society is a welcome addition to the golf clothing industry. It’s great to see such a strong entry and a beautiful initial line of apparel. 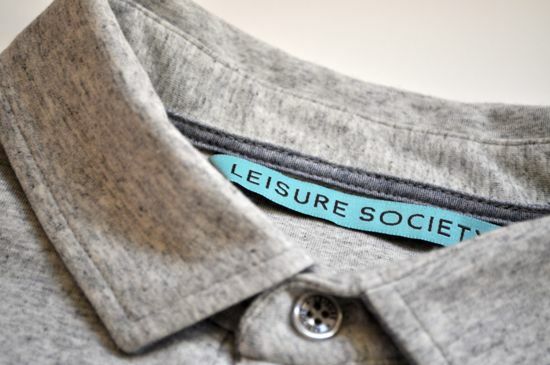 I have no doubt that Leisure Society will become a great brand and another company that we’ll be able to depend on to bring great product to the golf world season-after-season. Like what you see? You can see more pictures over on our Facebook page.